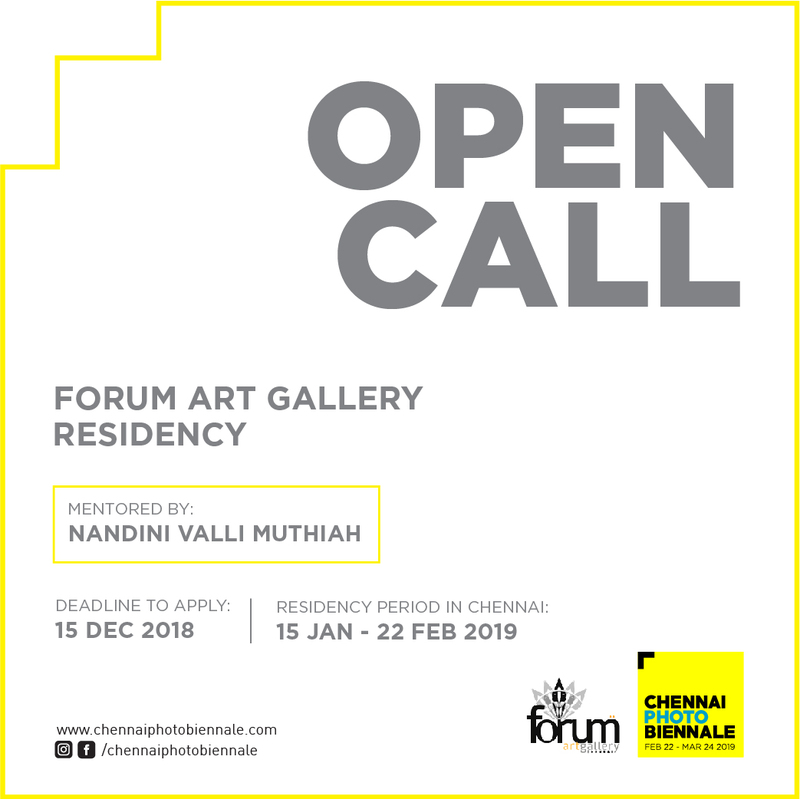 The Forum Art Gallery, in association with the Chennai Photo Biennale 2019 invites photographers and photo-artists in India to submit the proposals for conceptual projects for a month-long residency in Chennai. The proposal can be about an ongoing body of work or a new project, which has to be completed during the course of the residency. 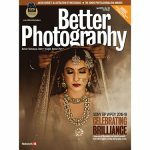 The selected photographer will be mentored by renowned photo-artist Nandini Valli Muthiah. “Lens based art residency programmes are very few in South India so I was glad to hear that Forum gallery in Chennai was offering it. It is an opportunity for an artist to step outside of their comfort zone and explore a new place and make new experiences which may result in new memories and thereby new work. 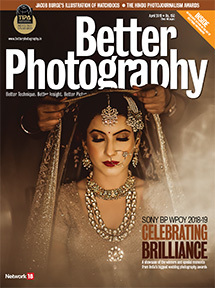 It is an opportunity for the gallery too, to forge new relationships and help create new work,” said Nandini Valli Muthiah. The deadline for the proposal submission is 15 December, and the winners will be revealed on 3 January. The residency period for selected artists will begin from 15 January to 15 February. A stipend of Rs. 30,000 will also be provided for the month of the residency. Moreover, the projects will be exhibited during the festival at the Forum Art Gallery.